1) Cognitive Scientist records 90K hours of his own child’s language development, then graphs it. Soon to come to a TED Talk near you. 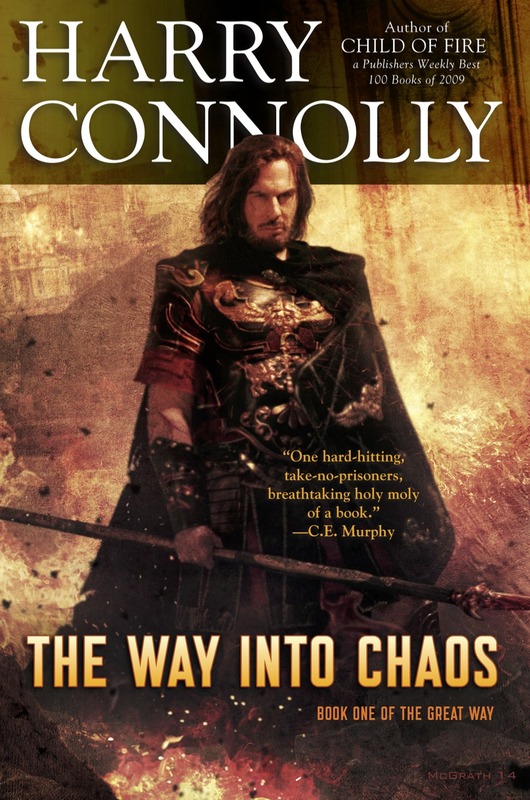 2) Andrew Wheeler’s syllabus for his non-existent sf course. I think it would be better served to address some of what happened in the 19th century, even if it was just an overview in the first week. 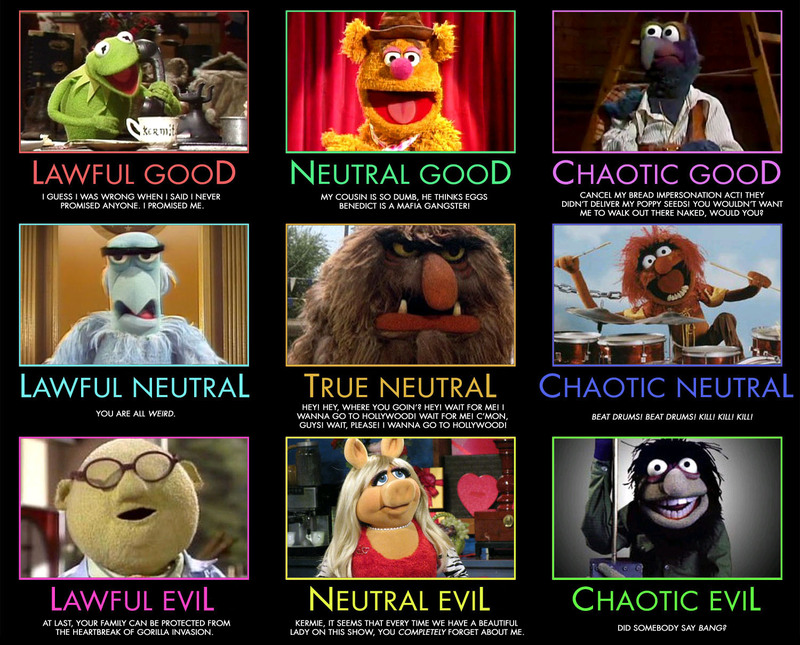 3) The Muppet Alignment Chart. 4) I wish every review of a reality TV show was this good. 5) Organizing a bookshelf: Video. There are so many simple ideas that work magic as stop-motion. Thank you, computer revolution. 6) A nearly-incomprehensible map of science fiction. 7) The internet is full of wonderful things: Carl Sagan’s Old Spice commercial as an animated gif. Bonus 8th thing! Soylent Green isn’t the only thing made of people! Now “castles” are, too! Video. Beauty and the… Oh fer chrissakes.